The recycling of polystyrene (PS) wastes could be considered even economically feasible if, apart from the intrinsic environmental benefits, the wastes are transformed into high-added value products with enhanced properties. 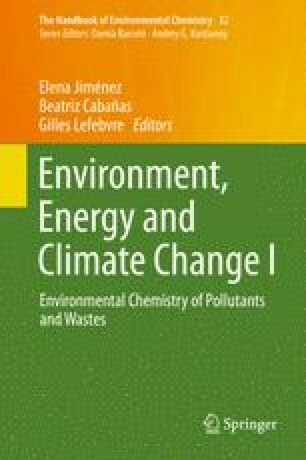 In this work, the development of an integral recycling process for polystyrene wastes by means of a new and cost-effective alternative to traditional plastic recycling techniques has been proposed. The methodology consists of the selective dissolution of the plastic wastes with suitable natural solvents (terpene oils) to get a volume reduction without degradation of the polymer chains. The employment of a natural solvent for the treatment of polystyrene wastes transforms the process in an environmentally friendly technology. High pressure CO2 is proposed to perform the solvent removal in order to avoid the formation of undesirable by-products and to improve the quality of the recycled plastic, since it acts as a physical foaming agent. The use of CO2 is very attractive because it makes the polymer–solvent separation easier, improves the mass transfer into the highly swelled polymer bulk and allows the tuning of the final properties of the recovered PS. A controlled foaming of the polystyrene–solvent mixtures can be easily carried out at moderate temperatures and pressures by exploiting the advantages that provide the recycling with a natural solvent, obtaining completely free of solvent PS foams. Adjusting the working conditions, the structure of the foams produced can be tailored enhancing the initial properties of the PS wastes.